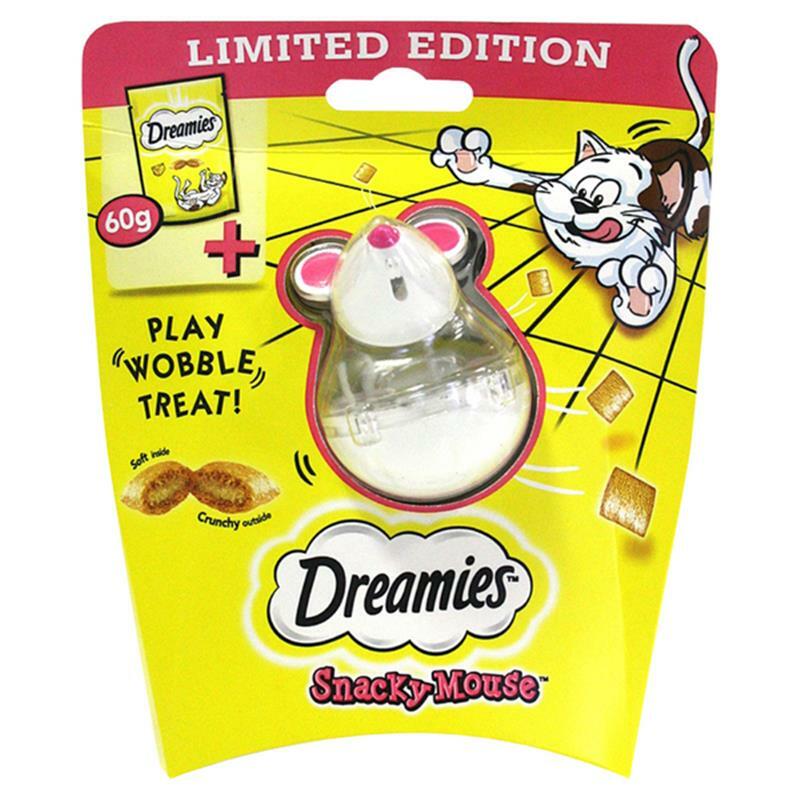 Dreamies Snacky Mouse With Dreamies Cheese 60g. Bring out the fun and loving side of your cat with this limited edition Snacky Mouse, watch them play and wobble the treats. 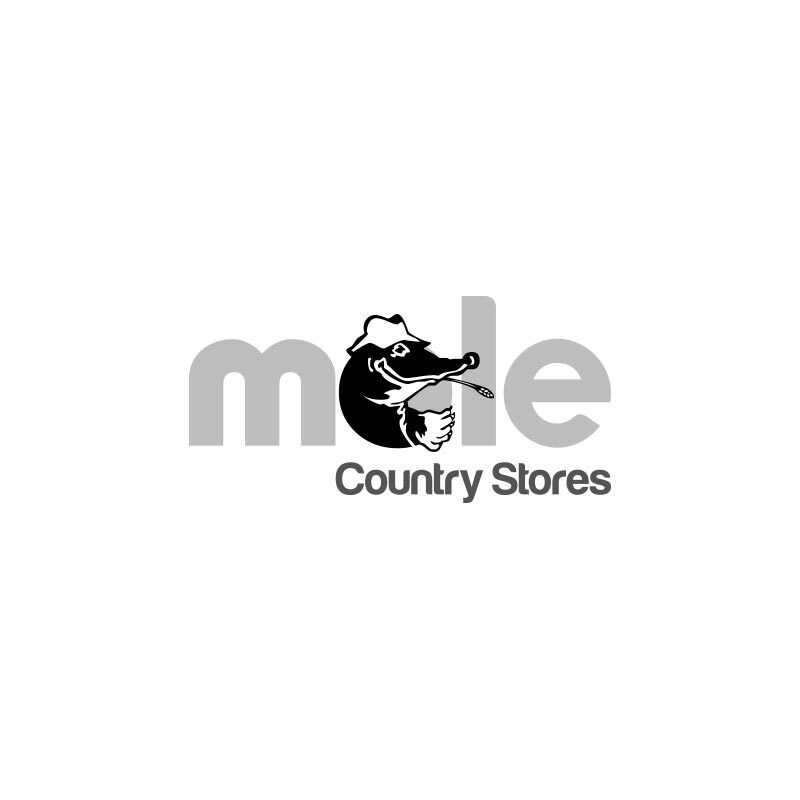 A delicious cat treat, crunchy on the outside and soft on the inside, that your cat will find irresistible.